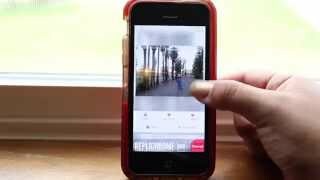 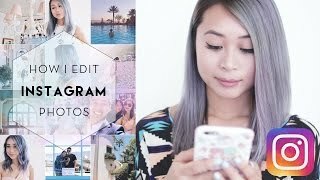 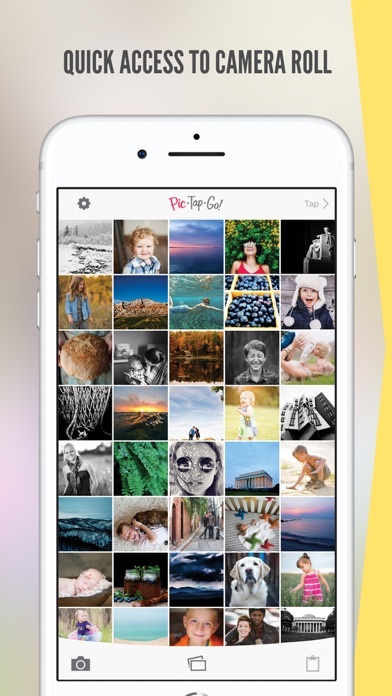 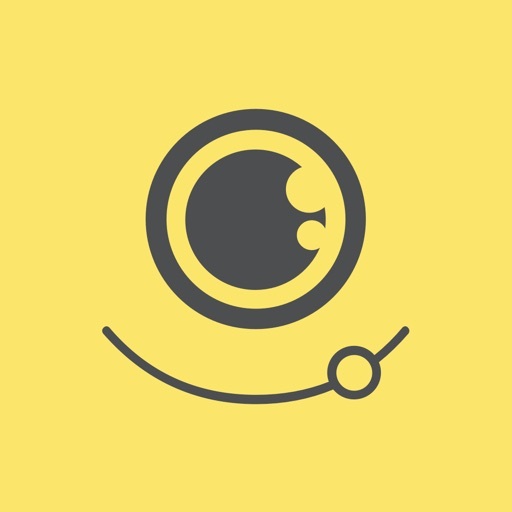 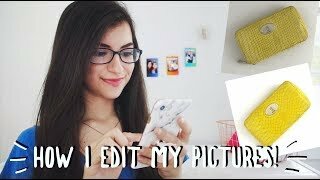 This video is about PicTapGo App for iPhone to edit iphone photos. 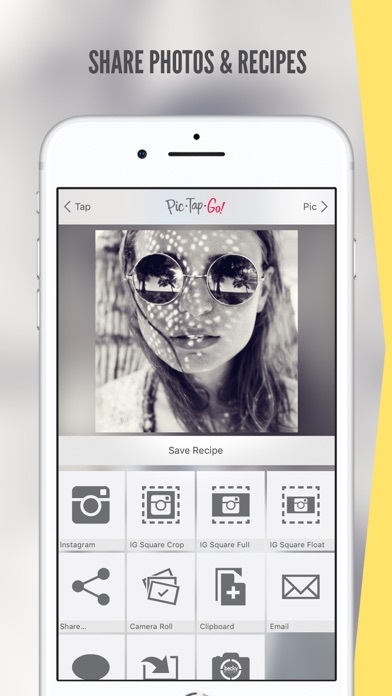 For more info visit: pictapgo.com facebook.com/PicTapGo Twitter: @PicTapGo. 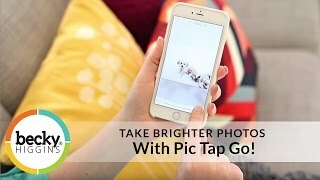 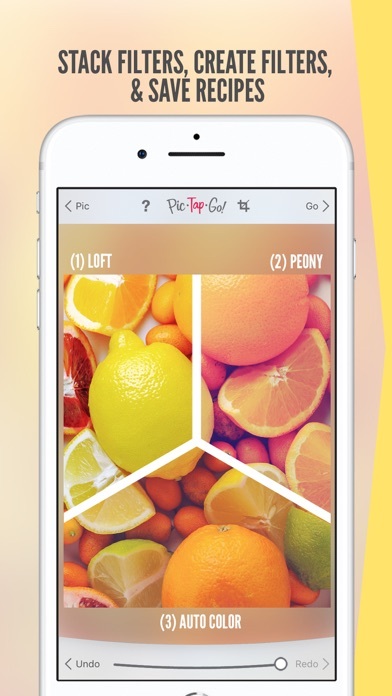 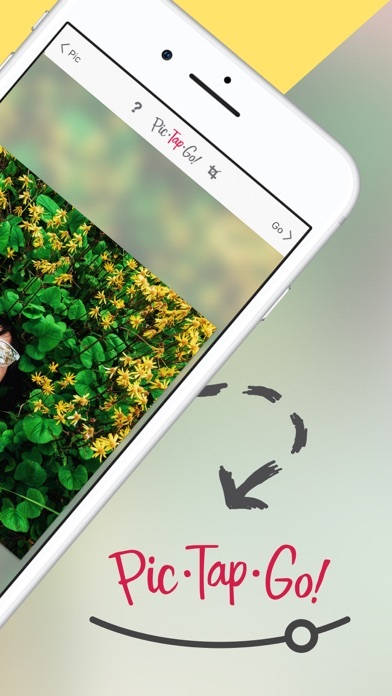 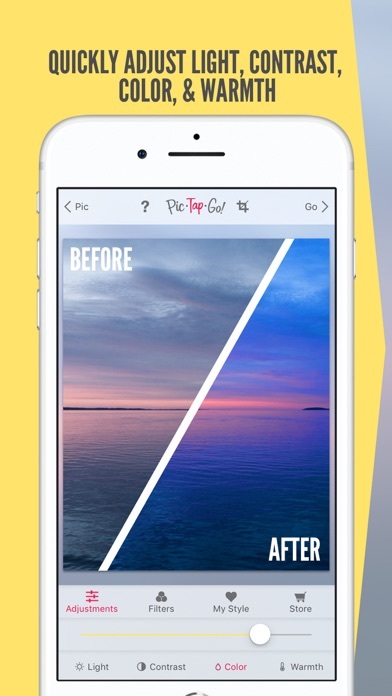 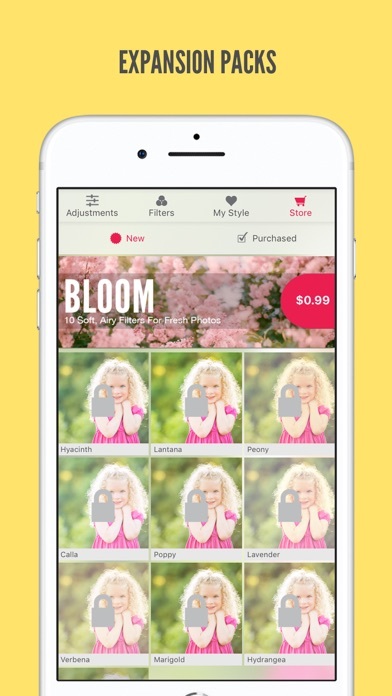 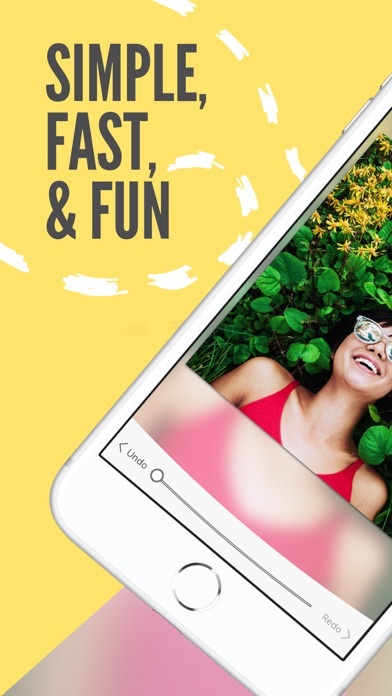 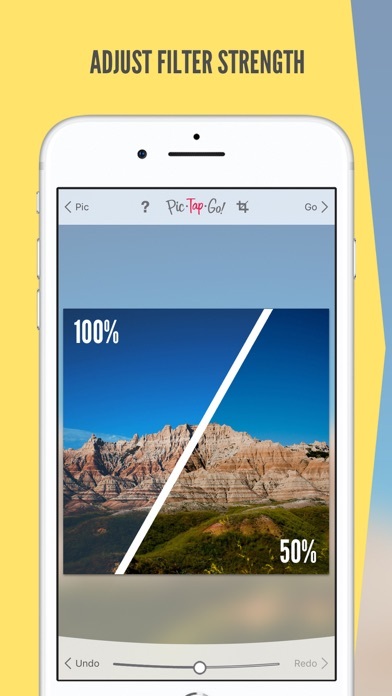 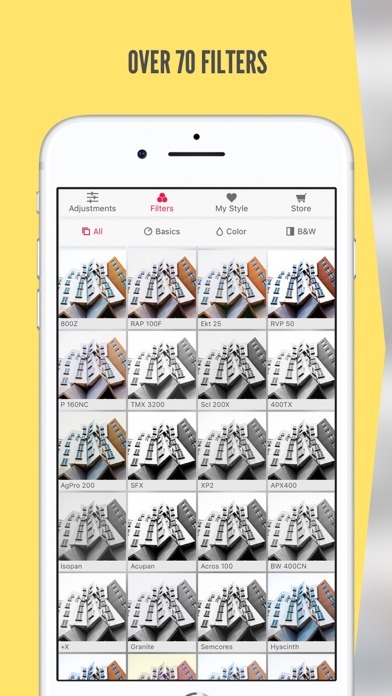 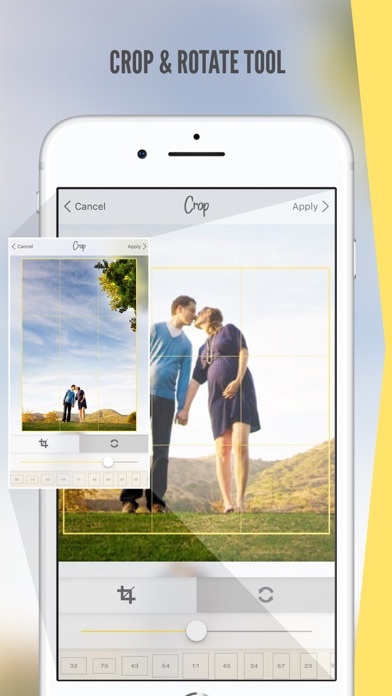 iPhone Photo Tips: Take Brighter Photos with Pic Tap Go!